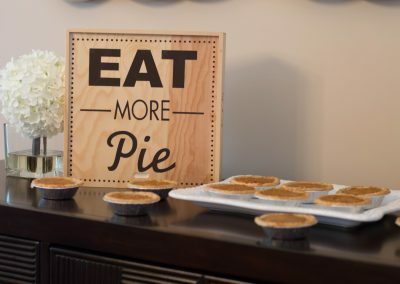 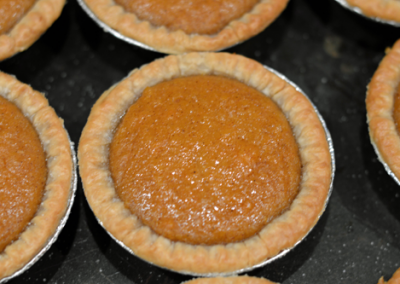 On Your Knees Beggin’ For Some Melt In Your Mouth Sweet Potato Pie, Isn’t Mercy So Sweet? 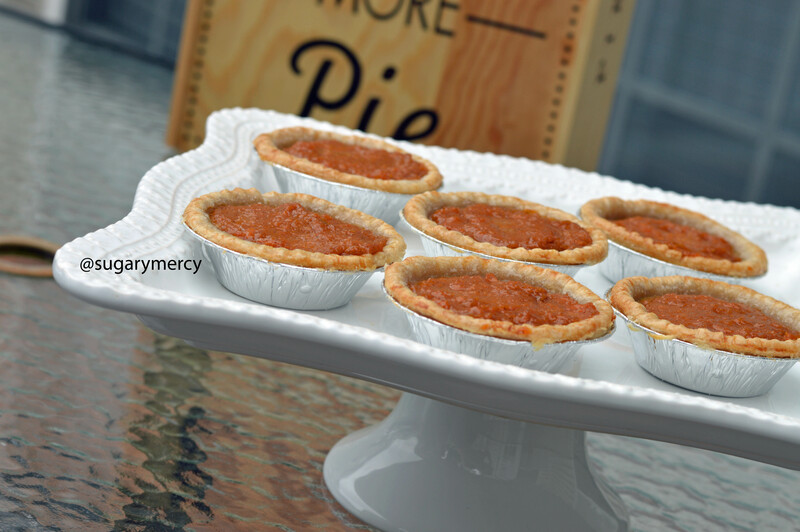 SugaryMercy is a family owned dream! 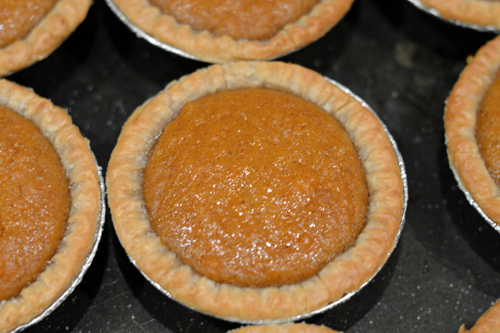 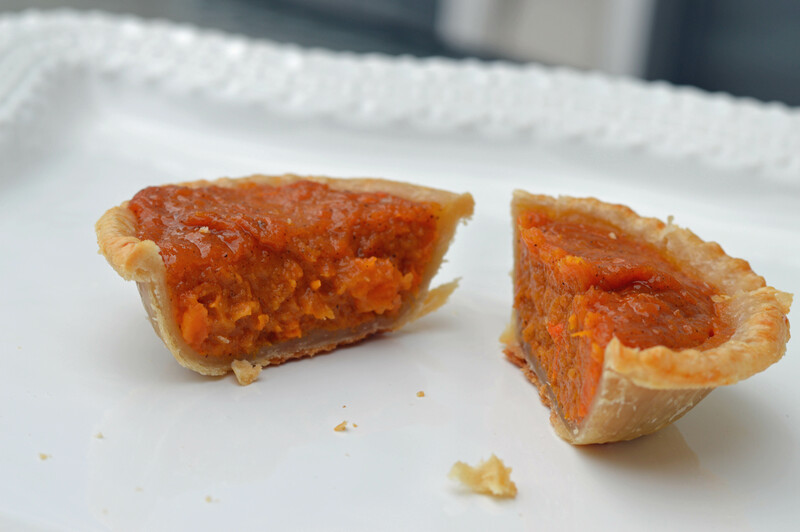 Pride and love is baked into each mini sweet potato pie! 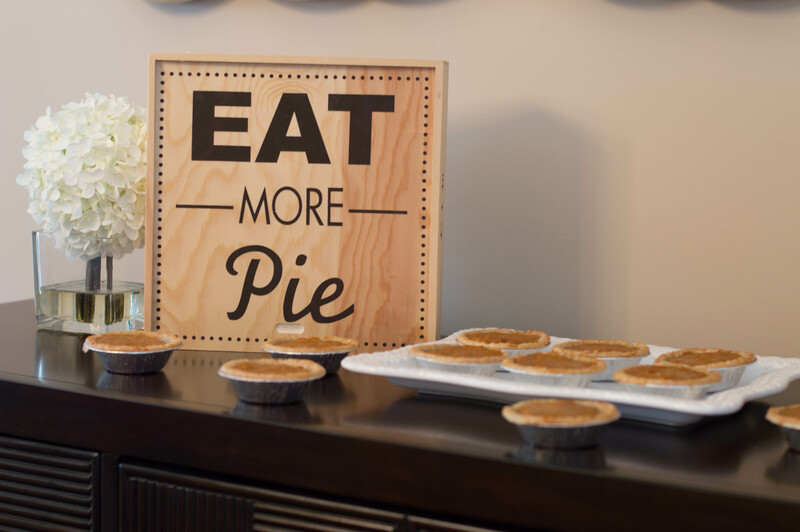 You can Order here or join us at our next Pop-up, Festival or Market! 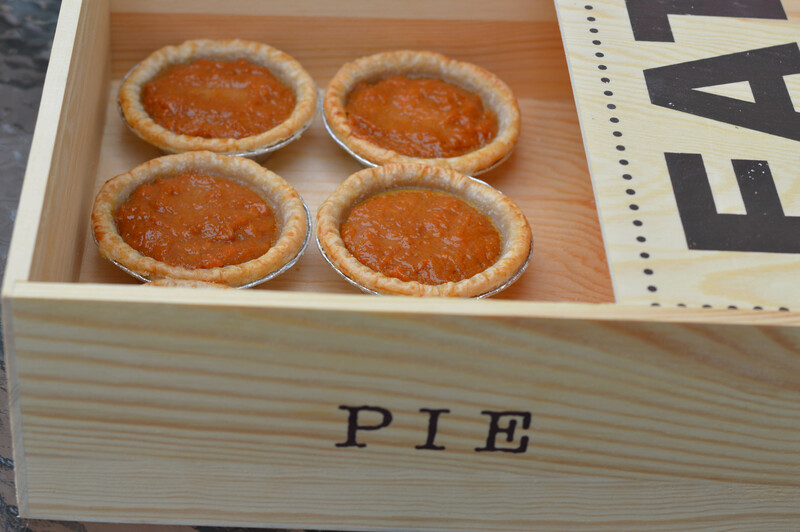 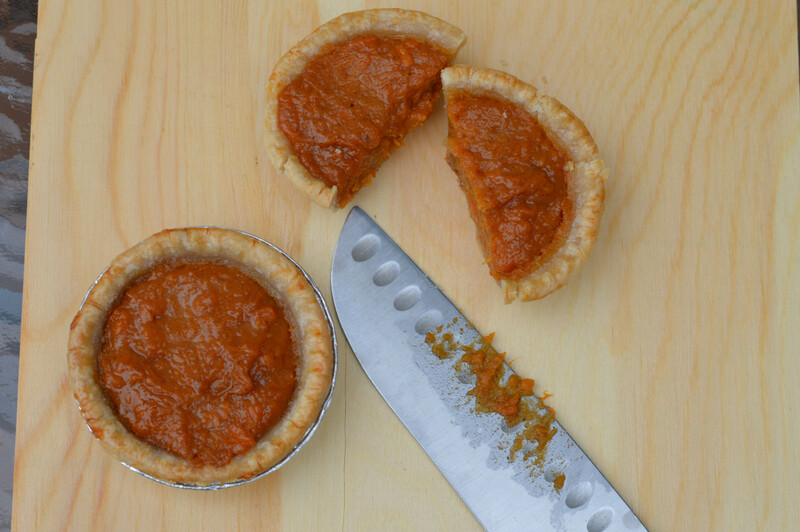 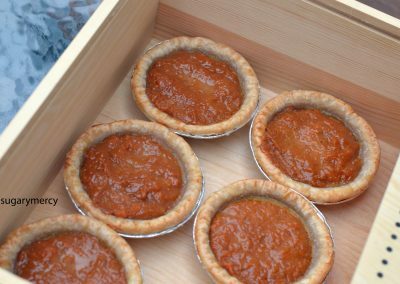 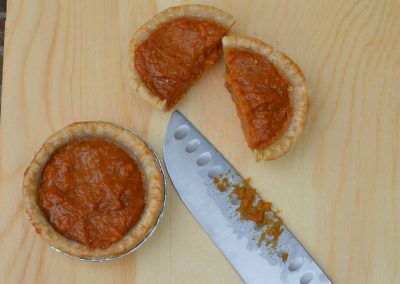 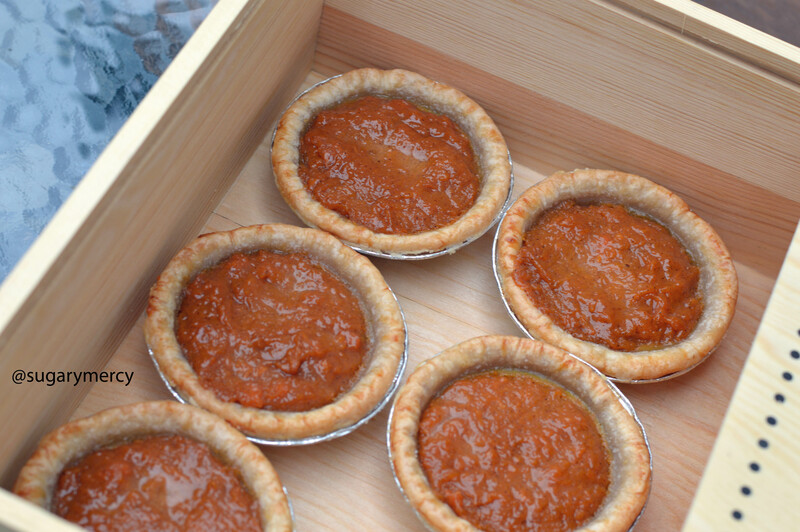 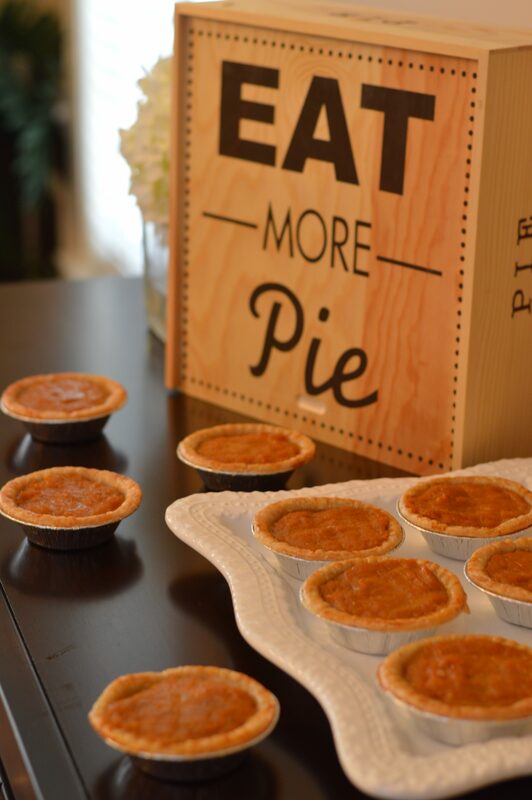 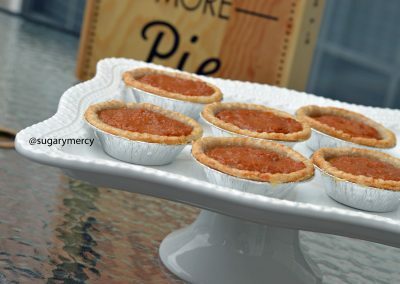 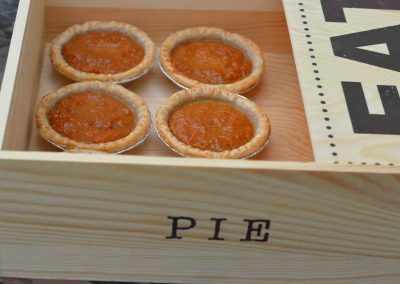 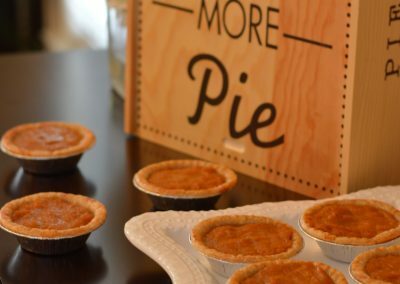 These Delicious Mini Sweet Potato Pies are Available by Order (minimum 15) OR you can check out our Calendar to Catch Us At Our Next Pop-up, Festival or Market!